Gallatin Solid Waste Management District would like to say, “Thanks!” to all of our customers throughout the year who help keep our programs running smoothly. Everyone plays an important role in the proper management of our community’s waste, and we think you’ve done a great job during the past year. Celebrate by joining us for a free lunch at Logan Landfill on Wednesday, September 27 from 11am to 2pm. 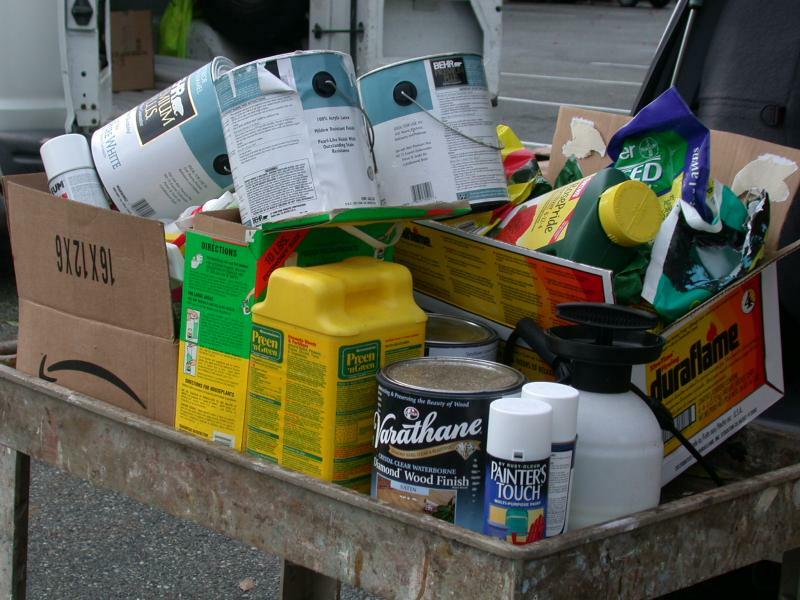 Household Hazardous Waste Collection is scheduled for Saturday, September 9th.